PRICE REDUCED FOR FAST SALE!!! 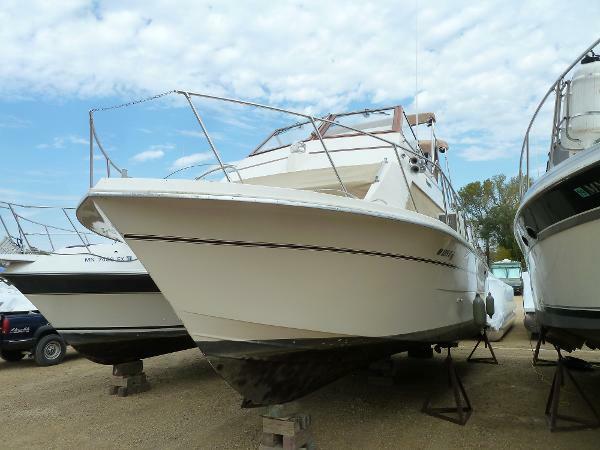 A popular boat for many years in the Carver Line Up that is known for it's huge interior space and single level interior. 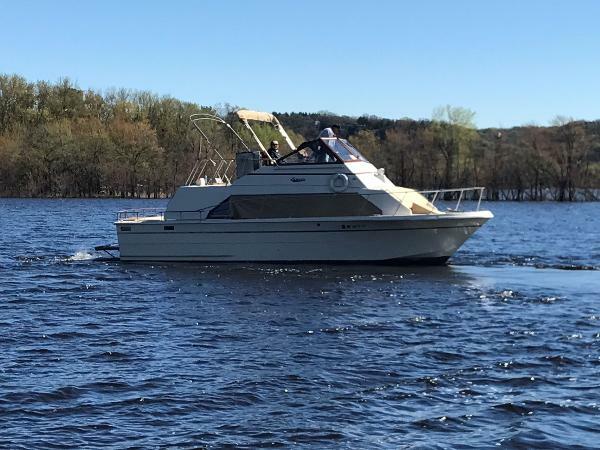 This boat has many updates including Rebuilt motors (One in 2010 and one in 2012), New Canvas in 2017, Electronic Ignition was added and all new Plugs/Wires & Caps. 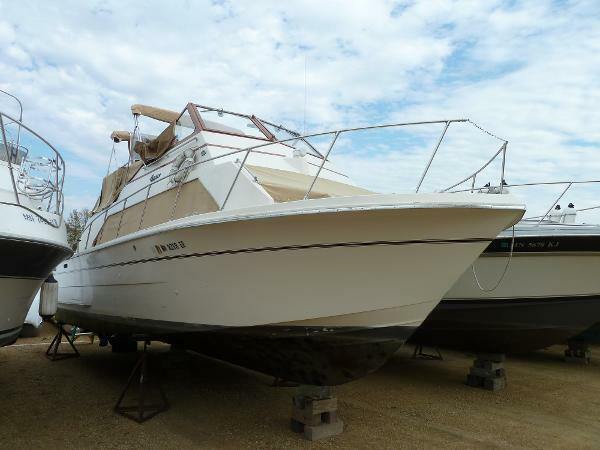 This boat comes with everything needed to go boating (Anchor, Lines, Fenders) and is bottom painted!